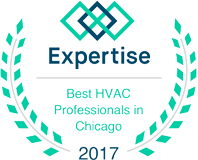 When the temperatures in Palatine begin reaching 90 and above in July, it’s important to have an air conditioning system that’s able to keep up. At G&R Heating and Air, we’re here to make sure that your cooling system is working properly all summer long. If certain rooms in your house feel too warm, or your AC unit is making strange noises, then please don’t hesitate to contact us right away. One of the biggest challenges that homeowners face during the summer is keeping their home cool without spending a fortune on energy costs. 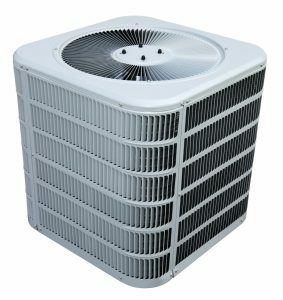 If your air conditioner is quite old, then it might have to work harder in order to keep your house at the temperature you want it to be. Our team can tune up your AC so that it’s more energy efficient, or we can install a new unit that will provide adequate cooling for years to come, without breaking the bank. 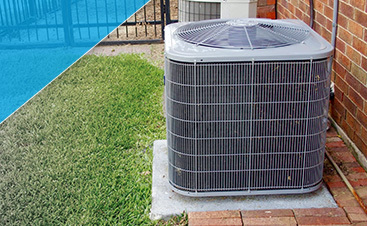 The best way to make sure your home is cool and comfortable during the summer is to schedule regular AC maintenance. With an annual or biannual inspection, we can make sure that your system is working as it should, and that there are no faulty or broken parts that could lead to major problems. If there is an issue, we’ll always discuss it with you before we begin any work on your unit. 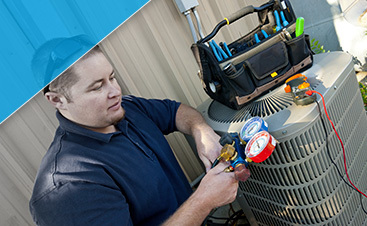 At G&R, it is our mission to provide expert AC repair when you need it most. If something goes wrong in the middle of the night, then we’ll be there to make it right. If you come home at the end of a long day and notice that the air conditioner hasn’t turned on at all, then we’ll be there as soon as we can to provide a solution. Above all, we want you to feel confident that you made the right choice in calling us.